An uncomplicated in installation, effective and entirely customized instrument, which makes it easy to find shops for your visitors. 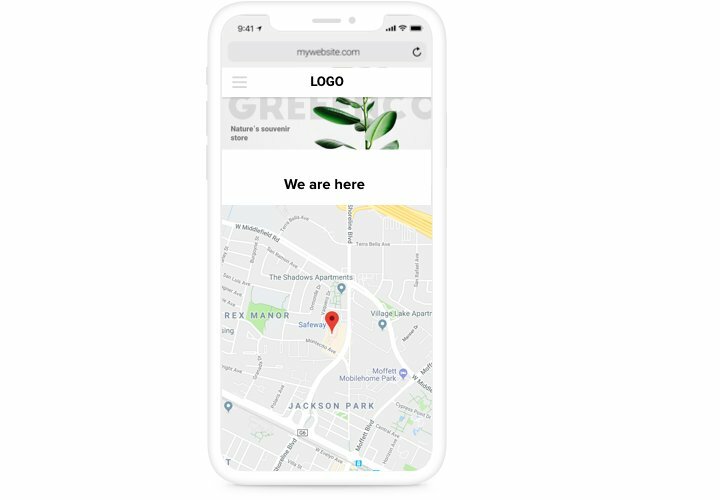 Productive in enticing real-life customers, simple in installation and customization options it is one of the best money-worth for all Squarespace website.Get more off-line visitors with the help of responsive maps on your site! Get closer to users. Provide your contact info, which customers can use to address you or find you both in real life and in the Internet. Search and get regional clients. 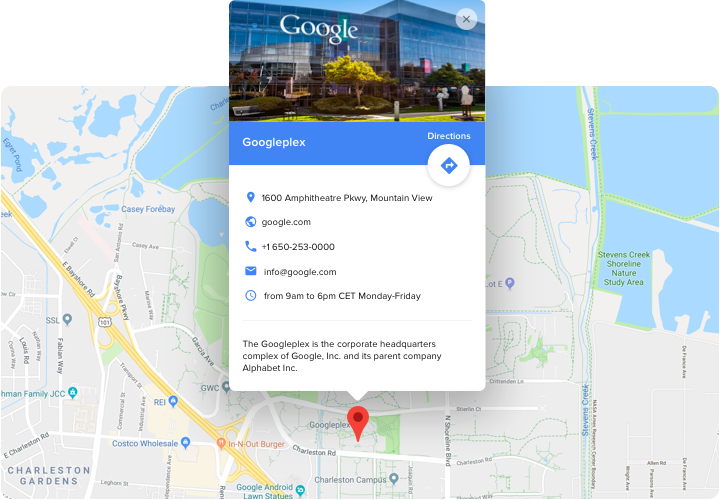 Add your coordinates to make customers sure that you are closer to them and they can quickly get to you shop. Don’t waste your personal time on shaping maps. All functions will open in 1 click, create the most powerful map for your website just in several seconds. 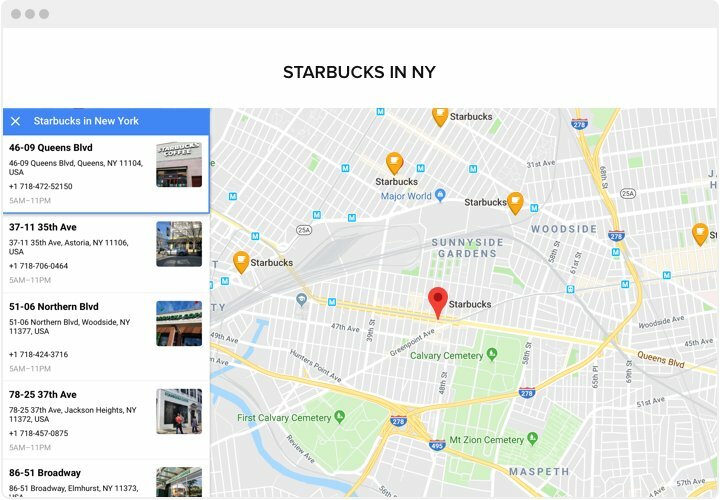 Which characteristics make Elfsight map the best for any Squarespace site? See full set of functions in the panel! 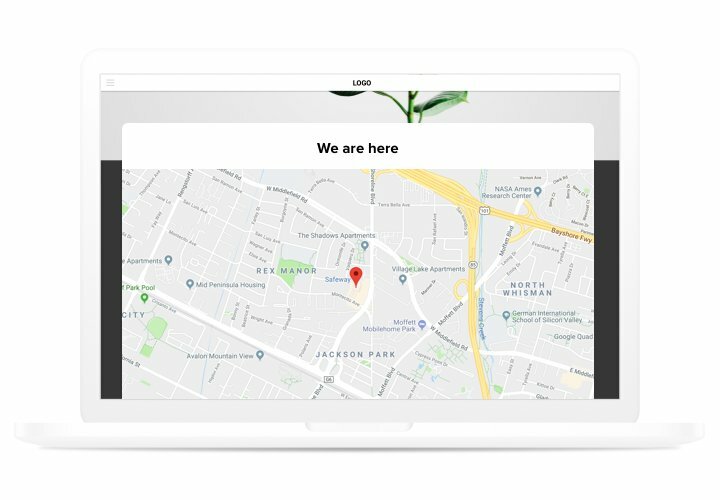 A summary tutorial on building responsive maps on Squarespace on your own. For following it, you don’t need a developer or have competence in programming. Total time of carrying-out is only 3 minutes. 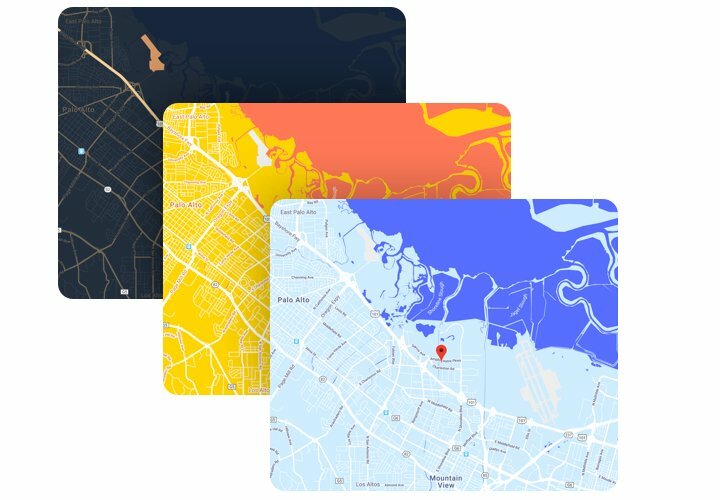 Generate your personalized Google maps. By means of our free configurator, assemble a plugin with desired template and settings. Receive a code for showing the plugin. After widget creation, acquire a code for Map plugin from the appeared window on Elfsight Apps. Reveal the plugin on SquareSpace site. Add the plugin to the needed place of the website and apply the results. The integrating is successful!. Go to your SquareSpace site, to see your map. Have come across hardships or issues while following the guide or setting your own map? Write at Elfsight support center and we will be happy to help you in generating and inserting maps for your site. 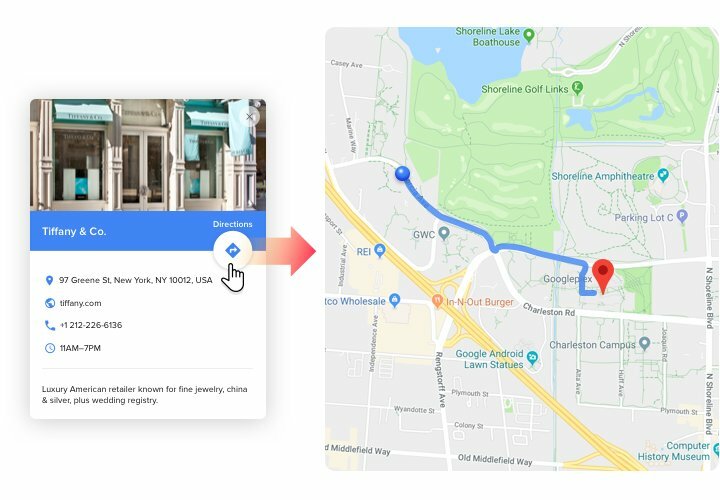 Set the best Map widget (quickly and easily)!